Web design agency based in Norfolk we design, develop engaging websites that work. 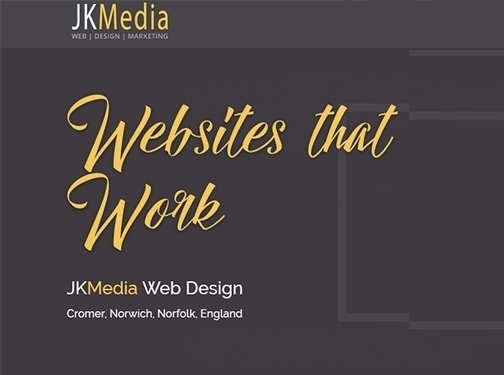 UK (Norwich, Norfolk) based business providing website design services. Website includes details of services provided, blog, work examples, full contact details.